For my top ten today I thought I would share my favorite blogger tips with you guys. Personalizing your blog is really very easy. Here are some useful tools to tweak things just a bit, most of this is done in your HTML tab. Please note never save your changes until after you have previewed them!!! 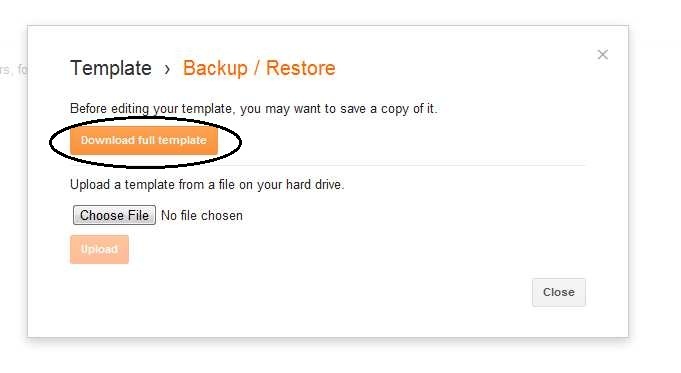 Also, before you begin any playing around download/backup your current template. My favorite use of positioning things is the header. Depending on what header background/image I am using, I usually need to reset the Header Title of my blog. This is very easy to do. 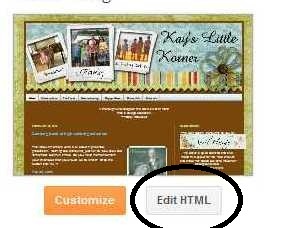 Inside your template tab (found in your blogger dashboard, left column) you will see the option to either 'customize' or 'edit HTML'. You are going to edit HTML, 'proceed', and find the following code. To find such things quickly use CTRL+F and type whatever you are looking for into the dialogue box. You are looking for '.header h1' (the h1 is the style of title text, .header a is all about the image). See the 'text-align:left;'? That is where you will choose which position you want your header to have. You can choose: left, center, or right. You must place the hyphen in between text and align, and you must also have the semi-colon after any html commands. You will also notice I have a width of 30%. That keeps the title in a smaller space in my header so that the title does not interfere or overlap any header design. Please ignore the 'z-index' for now, you may never need this code. Preview your work and see if this is where you want your header placed. Please don't steal images and pictures from others. Either use your own creations or give credit where credit is due to the artist/inventor of the image you are using. All you need for your own personal button is an image that you have created or are using with permission, and the URL address of your blog. You will find the URL of your blog in the Internet browser window above. Most blog buttons are only 180px square. Remember that folks display these things and some won't want a huge button to overshadow all the others. Just the button would be the portion of code included in the 'img alt' section. This code below includes the grab box for your sidebar. Blogger's word verification has become really hard to read and use. Unless your blog is VERY popular and you get many spam type comments, you really should consider turning this feature off. If you choose to use 'moderation' you really don't need this feature anyway. Please consider turning it off. To do this you need to use the old blogger interface. If you are already using the old blogger interface, skip to step b .
a. On your blogger dashboard you will see something that looks like a gear in the top right corner. By clicking this you can choose 'old blogger interface' from the drop down menu. 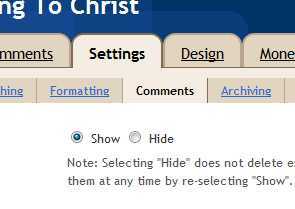 Select this option. b. You will want to choose the 'Settings' tab, not the 'Comment' tab. d. Inside this page towards the bottom you will see "show word verification for comments". You will want to choose "no" and make sure you save your settings. If you are talented with photoshop, a custom header is pretty easy. I don't actually own this software so I create my images in Photobucket. Here I can upload pictures or use the digital scrap booking things I downloaded for free from Shabby Princess (you can use it for your personal use, not for re-sale). Once you have uploaded your images, edit them and add whatever embellishments you would like!! These folks have many backgrounds to choose from and all you need to do is add a gadget in your 'layout' view, paste the code these sites provide, and save. You may need to tweak the customize area to make some background colors 'transparent' but these are minimal tweaks. If you have your own URL codes for a background image, you can just paste it into the code of the gadget yourself. Be sure you place the designer's button or post the link to their website, they deserve their props! 7. Be creative with color! You can be very creative with color. One of my favorite places to get color codes is W3 Schools Color Hex. 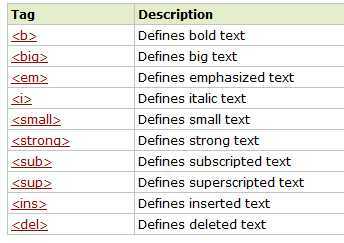 You can find various shades of whatever color you may want for titles or links or text. The safest way to play with color on your blog is in the 'customize' section of your template. There you can see color changes and determine complementary color schemes. However, you will need to head into the 'edit html' area if you want certain blog texts to be unique from others. I was warned over and over about putting my email out there for the crazy people to get to. I found out how to create an email link safely without sharing my actual email with anyone. There are two quick and easy steps here. A. First you should grab an email unique to your blog. If you own your own domain, they give this to you for free. However, you can name and claim any email address with GMail, which is what I did with the homeschooling blog I keep. I claimed 'cleavingtochrist' as my GMail address. Now you have an email address that is not your personal email. B. Now you can place this command in your sidebar using an HTML gadget or as a separate page like mine. All mail will go to your 'ghost' account. What I choose to do is filter my mail from this ghost account to my personal email account. It's just that easy to remain anonymous. Formatting things can also be fun. Here are some fun tags to use, be sure to open each command with the 'less than' symbol and close each command with the '/greater than' symbol. The back slash tells the computer that you are ending a command. You can also use formatting code to center things in your blog post. I have to do this with all the YouTube videos I embed. You can play around more with formatting here. Formatting an anchor (that is the underlined link in words) is also very easy to format. I use this in comments all the time. And thank you for saying NO to word verification! These are some fantastic tips! I bet many blogspot users would find this helpful, as it is hard to customize in blogger. I totally agree about the word verification. It used to be easy enough to use, with the occasional time of having to try it twice. But, it seems like it's getting harder and harder to read. I have to refresh these new ones many times over.